A mother has appealed for information into the deaths of her daughter and the grandson she never got to know. 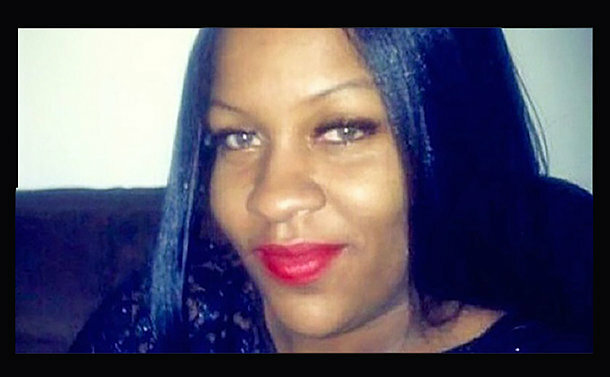 Police are offering a reward of up to $50,000 for the arrest and conviction for the May 15, 2016 shooting murder of Candice Rochelle Bobb, 33, and her five-month-old son, Kyrie, who died in hospital after being born by emergency caesarian section. 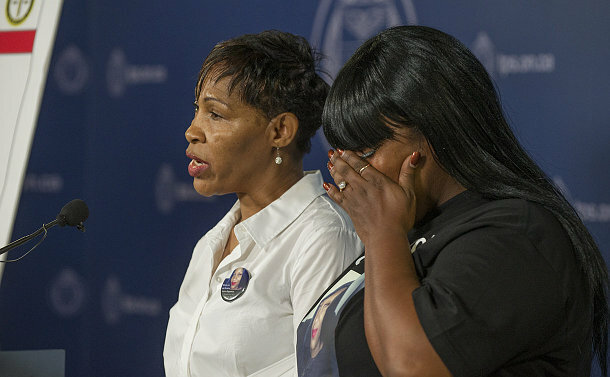 At a news conference at headquarters on May 17, Jackie Weir thanked Homicide investigators for working tirelessly to solve the case and the media for keeping the story in the spotlight. Weir joined investigators in appealing to members of the community for any information that may lead to an arrest. She’s is also calling on anyone responsible to turn themselves in to police. Homicide Detective Sergeant Mike Carbone said they have no reason to believe Bobb was the target of the shooting, but the vehicle she was in could have been targeted because of its movements. Bobb and two individuals travelled in a vehicle to the Jamestown Cres. & John Garland Blvd. area, where they picked up another person. The four then attended a basketball game in the city’s east end, where one of the individuals was a participant. At the end of the game, they drove back to the Jamestown Cres. & John Garland Blvd. area to drop off one of the occupants. While the vehicle was stopped, shots were fired at the vehicle. Bobb was in the back seat. None of the occupants exited the vehicle and the driver sped away to a hospital where attempts by medical staff to revive the mother were unsuccessful. Baby Kyrie died on June 5. Carbone said rewards help investigators. Members of 23 Division are canvassing the area, today, where the shooting took place a year ago. “Anyone with information is asked to approach the officers,” said Carbone.